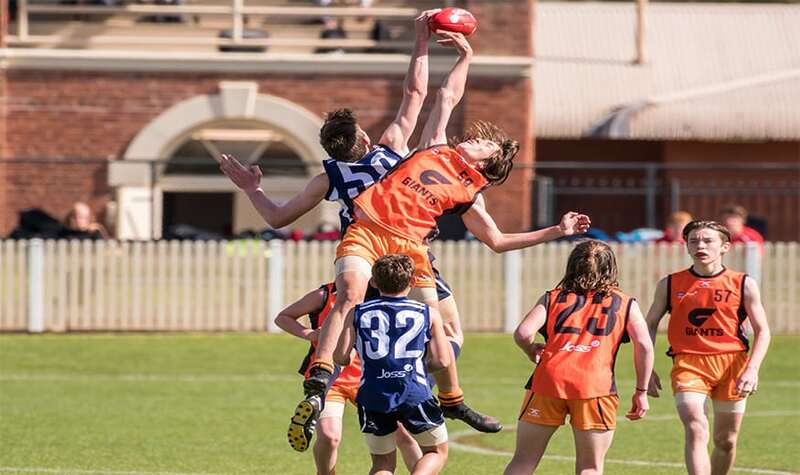 The 2018 Joss State Zone Trials are set to welcome over 300 young players from across the AFL NSW/ACT region to take part in a week’s worth of football, as AFL NSW/ACT Talent coaches look on for future stars. In one of the biggest events for the year, the 13 and 14-year-old boys will square-off as representatives of both the Swans and GIANTS Academies. See the Under-13 Swans and GIANTS squads here. 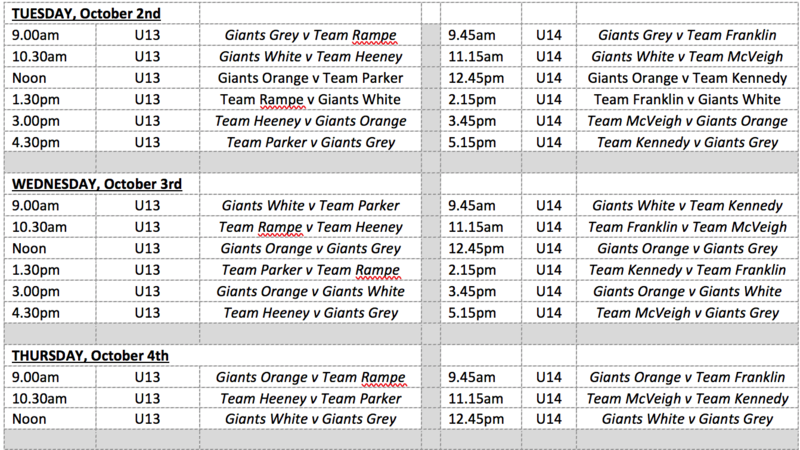 See the Under-14 Swans and GIANTS squads here. The Joss State Zone Trials have seen the start of many AFL players’ journeys, and AFL NSW/ACT Talent staff are hoping the 2018 carnival will present the same. Albury Sports Ground and Albury City will provide the teenagers with a unique experience of living and breathing Australian Football, twenty-four hours a day from Monday to Thursday. As a part of the event, players will be taken through a number of education sessions hosted by experienced AFL staff and coaches. The Murray, Sydney North, Sydney South, Northern Coast, Riverina, Western Sydney and the ACT and South Coast will all be represented throughout the week. Games will consists of 15 minute halves with 5 minute breaks.